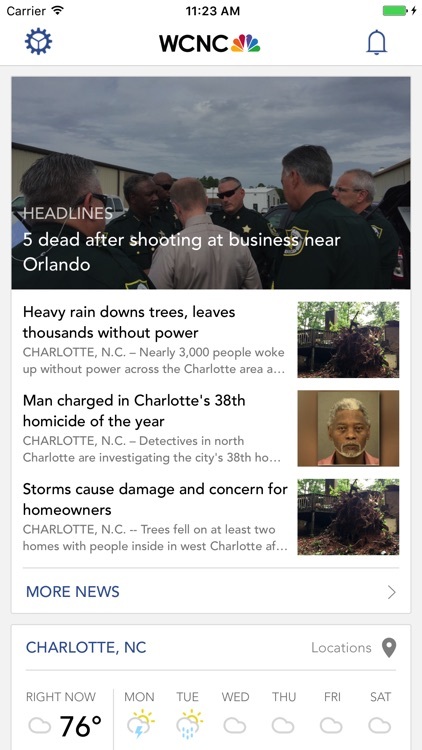 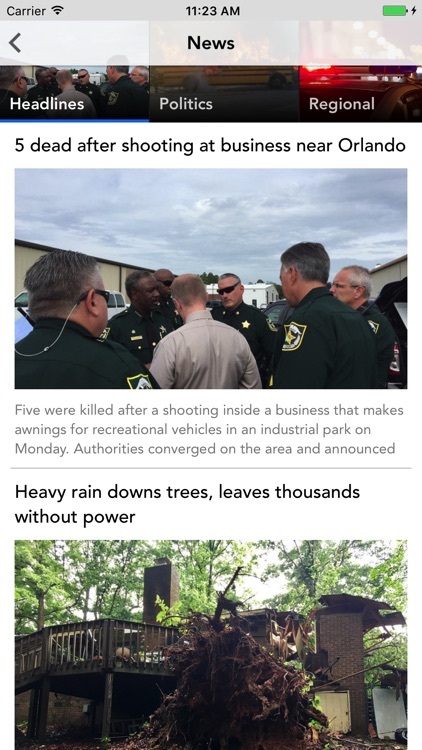 The official Charlotte news app of WCNC.com and NBC Charlotte, looking out for you. 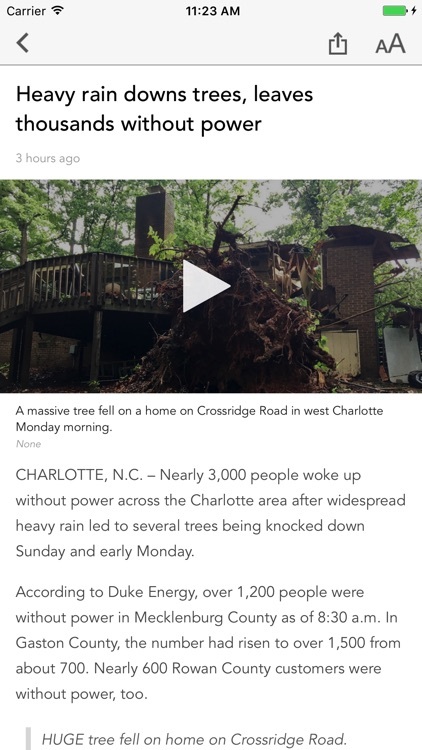 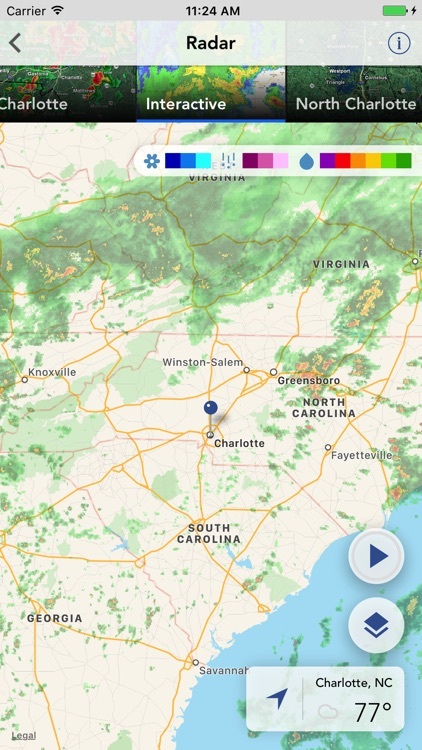 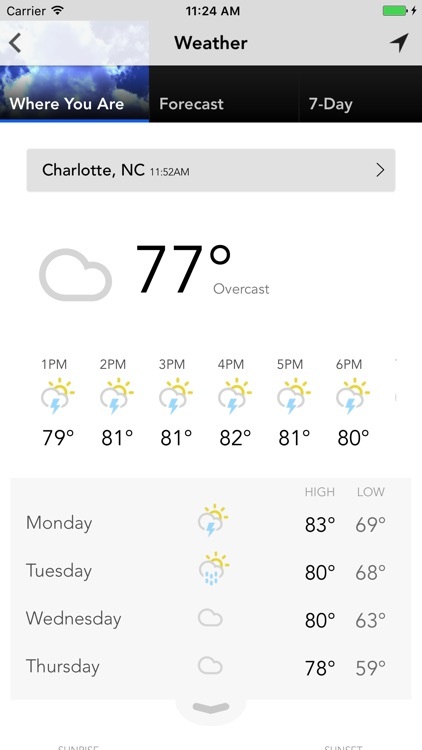 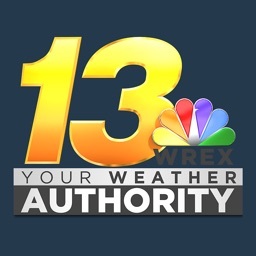 The WCNC app gives you breaking news updates, the latest Charlotte weather forecast, video, local sports information and more -- all at your fingertips. 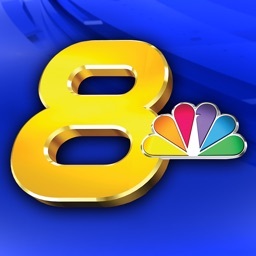 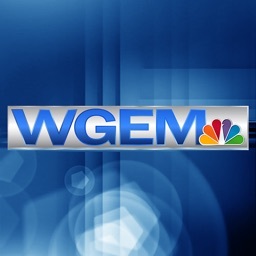 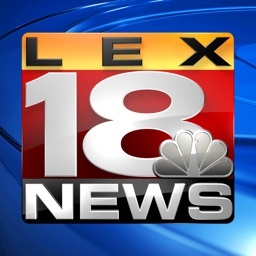 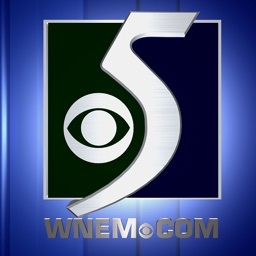 Plus, capture images or video from your phone and send them directly to WCNC! 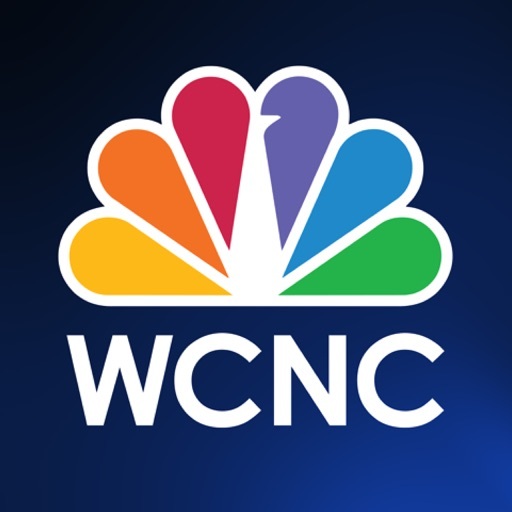 Download the WCNC Charlotte app now.